On the evening of March 27th, the â€œEnergy Saving Pilot Club 2010 Earth Hour Salon Eventâ€ was successfully held at the Kentos Jazz Music Bar. New and old members of the club, representatives of well-known energy conservation and environmental protection companies at home and abroad, NGO charitable organizations, TV, newspapers, radio, online media, and energy-saving and environmentally-friendly enthusiasts gathered to enjoy beer, cold buffet, wine tasting, and listening to Japanese bands playing jazz Classic music, watching the "2010 Earth Hour" publicity short film, lighting the energy-saving hope lamp, hot dance, spent a pleasant evening together. Representatives of WWF (World Wide Fund for Nature) also attended the salon and delivered a speech. â€œEarth Hourâ€ is a sustainable global event initiated by WWF (World Wide Fund for Nature) to address global climate change, calling on individuals, communities, businesses and cities on the last Saturday of March 20:30-21: 30 lights out for an hour, aiming to let the people of the world work together to pay attention to climate change and advocate low-carbon life production methods through a small movement - small changes can make far-reaching impact. Increase the range and signal quality of your wireless network! 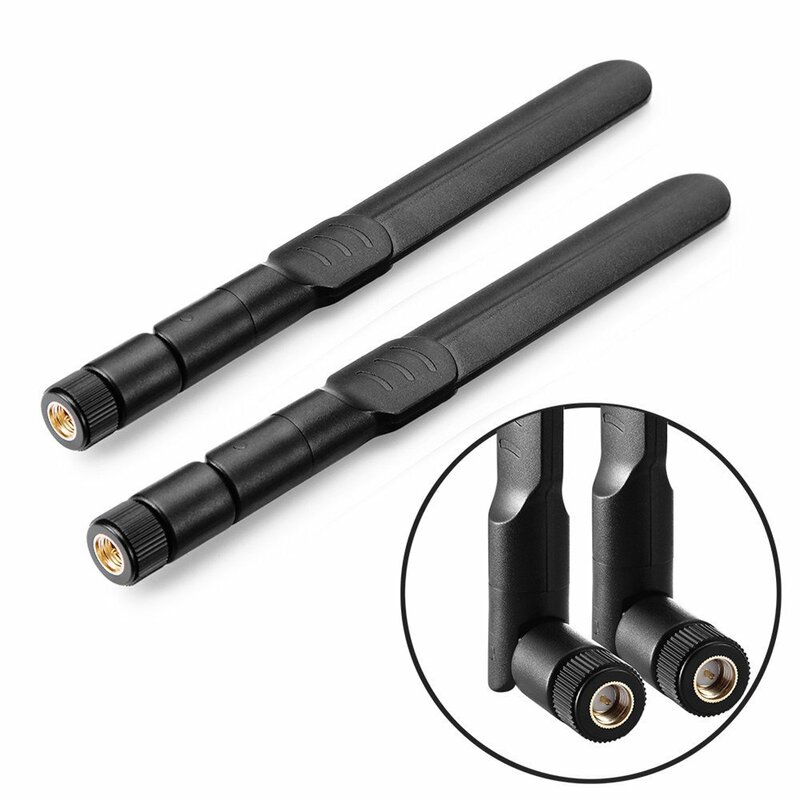 With the high-quality omni-directional WLAN rod antenna, you can improve your WLAN reception significantly! The powerful antenna provides you with signal amplification of 10dBi and significantly increases both the range and the signal quality of your wireless network. As a result, stable WLAN connections can be accessed over greater distances. Thanks to the 360-degree horizontal range, the antenna does not have to be set up eparately and is therefore soon ready to use. With the aid of the standard RP-SMA connection, it is suitable for almost all standard WLAN routers, access points and WLAN cards. Please check your device connector to make sure this antenna is suitable for it.